This rain sensor is compatible with all 24V Signature Controllers and many other manufacturer brands, as well. 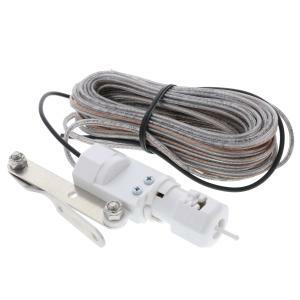 This comes wired for Signature normally closed sensor connections but can be modified for normally open connection also. Please follow your controller installation instructions for installing any rain sensor.